Since the beginning of time, private clubs were woven into the very fabric of history, traditions, and culture of all free societies around the world. Fascinated by such establishments, MiN New York unveils Members Only, a collection of three candles inspired by these playgrounds for the global lite. The three editions are named Casa Blanca, Union Club and Mudd Club. 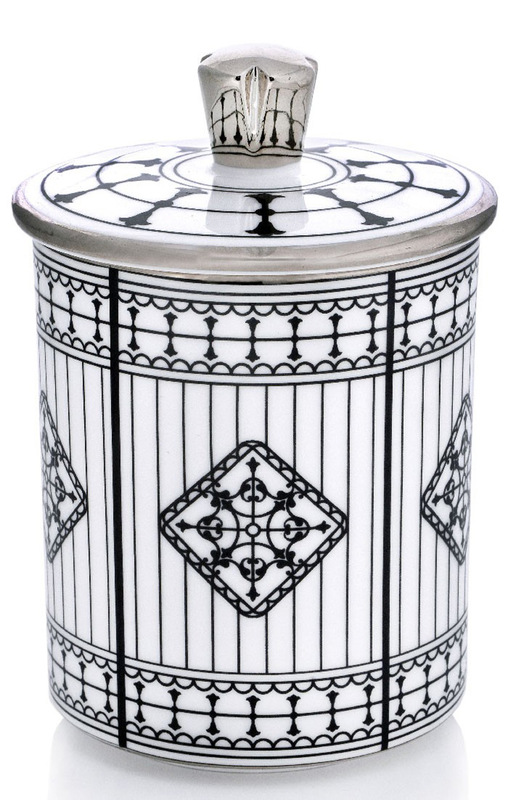 Each candle features a refillable limited-edition vessel that is hand-gilded, signed and numbered. 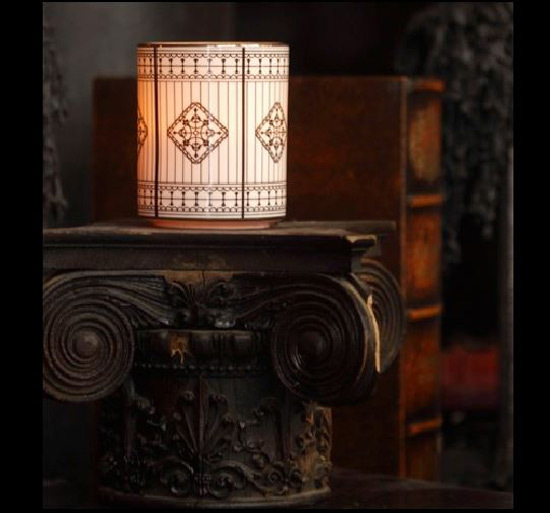 UNION CLUB Limited Edition Luxury Candle in 22 Carat Gold is made of Bone China from Stoke-on-Trent. This is a scent that is timeless, powerful, and masculine to celebrate a legendary place where gentlemen and the elite gather by the roaring fire, sipping on the finest spirits out of proper crystal tumblers: Incense, leather, & gentle smoke reveal a bouquet of fir needles, cedar leaves, moss, oud, and exotic spices. MUDD CLUB Limited Edition Luxury Candle Hand Gilded in Platinum is the third edition of the coveted series MEMBERS ONLY and pays tribute to the legendary club located in Tribeca New York City. With Saffron, Rose, Amber, Sweat Dark Woods, Sharpies, Paint, Vetiver, Patchouli, Tobacco, Leather, it evokes the playground for the global elite. 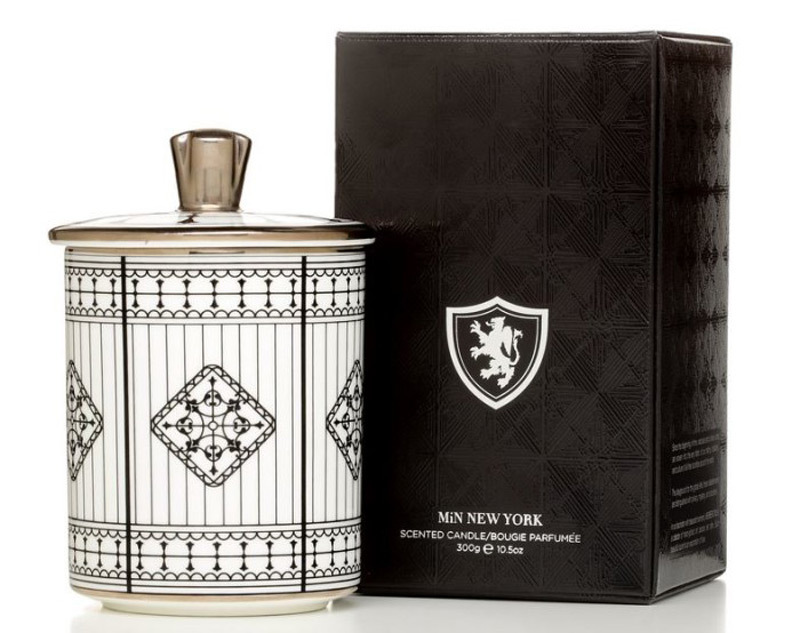 Available online at minnewyork.com, MEMBER ONLY limited edition candles retail for $195.